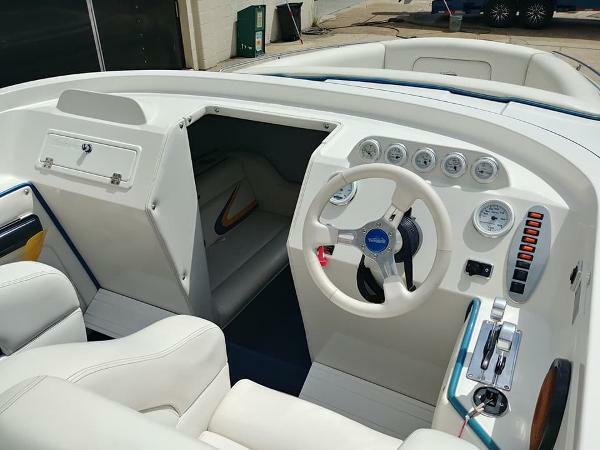 We've got a super clean 2007 Eliminator Eagle XP 280 midcabin open bow. 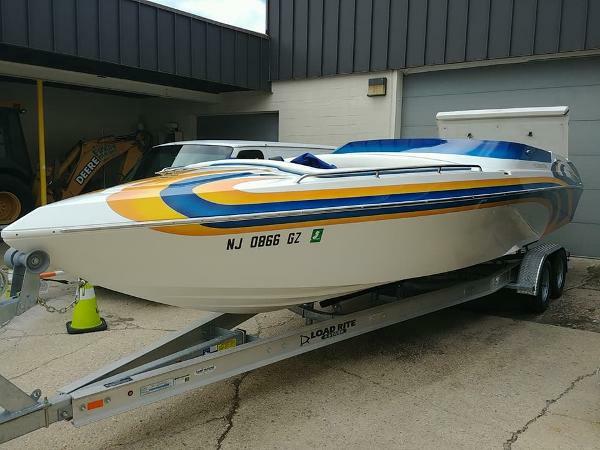 She's got 140 original hours on a Mercruiser 496 HO (425 hp) paired w a Bravo 1 X drive and is sittin on a brand new Load Rite tandem aluminum trailer. Boat was a fresh water boat from the midwest for 1st 10 years and 75 hours until 2017. One of a kind Eliminator 380 Eagle. Of the 15 +/- that were built, this is the only one of its kind. Re-rigged and re-powered by Teague Custom Marine in 2013. The rebuild includes Teague 985/1020 HP Engines, IMCO Drives, and all the best parts used in rigging. CMI Exhaust with Silencers. Teague has his team install an incredible stereo system as well. The Complete boat was upholstered by the DCB Team, making it truly one of a kind. The Upholstery alone was almost $30,000. If you are looking for a rock solid v-bottom boat, look no further. 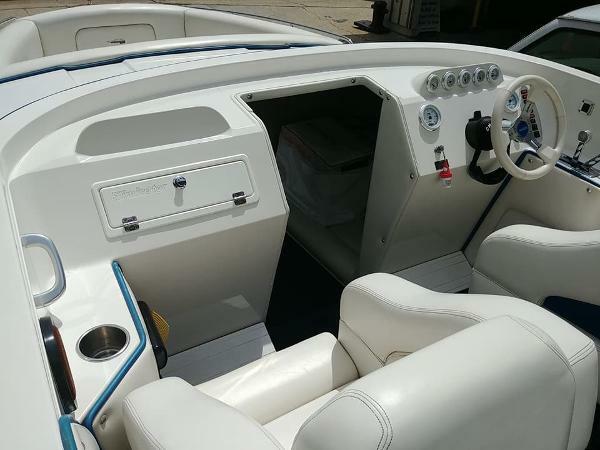 This boat has incredible power, looks amazing and will not disapoint.